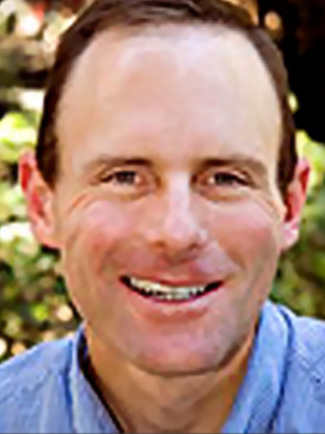 Matt Dulcich completed his undergraduate environmental planning degree at UC Davis in 1992. He raced criteriums and time trials as a high school student in southern California and worked in a small bike shop learning retail, customer service, and bike repair skills in the bike industry. While a student at UC Davis, he guided backpacking, mountain biking, mountaineering, kayaking, and rafting trips in throughout the western United States and skipped school for a 10-week, self-supported bike tour in New Zealand. He restarted road racing in 2000 and now rides about 7,000 miles each year. Matt works as an environmental and transportation planner at UC Davis and leads much of the campus bike and pedestrian planning efforts. With an emerging interest in bicycle history, he eagerly joined the efforts of the California Bicycle Museum and researched and wrote the bicycle history descriptions for the Centennial bike museum display.